He served a jail term for theft of a motor vehicle. A relative to Malanji says in a country where politicians are heavily scrutinised before elections, Mr. Malanji could not have stood as a Member of Parliament. 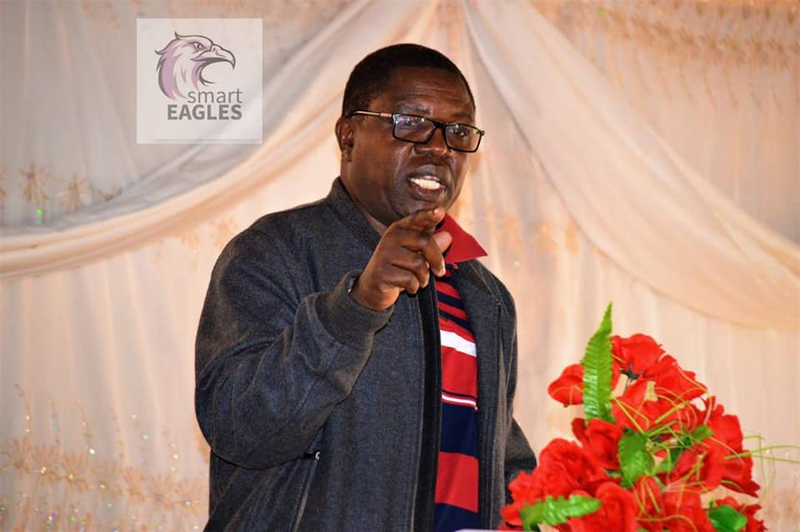 The source said Mr. Malanji borrowed a Car from then Mining Manager at Nchanga Division of the ZCCM. Mr. Joe Malanji befriended Mr. Handson Sindowe now one of Zambia’s richest at Nchanga Golf Club. Later, Mr. Malanji borrowed Mr. Sindowe’s vehicle and drove straight into Kasumbalesa in the Democratic Republic of Congo. Mr. Sindowe for days looked for Mr. Malanji but he was nowhere to be seen. After some days, Mr. Malanji appeared and claimed he was abducted by bandits and driven into DRC where he was dumped. Mr. Sindowe reported the matter to both the Zambia Police in Chingola and the then Mine Police. Investigations where instituted and it was discovered that Mr. Joe Malanji now a very senior Minister in the PF Cabinet sold the vehicle. Mr. Malanji was arrested and taken to court. Witnesses came forward and testified against Malanji. The Magistrate sentenced Malanji to nine months imprisonment. He served the Jail term at Mufulira Correctional Facility. Now this Malanji is Zambia’s top diplomat.